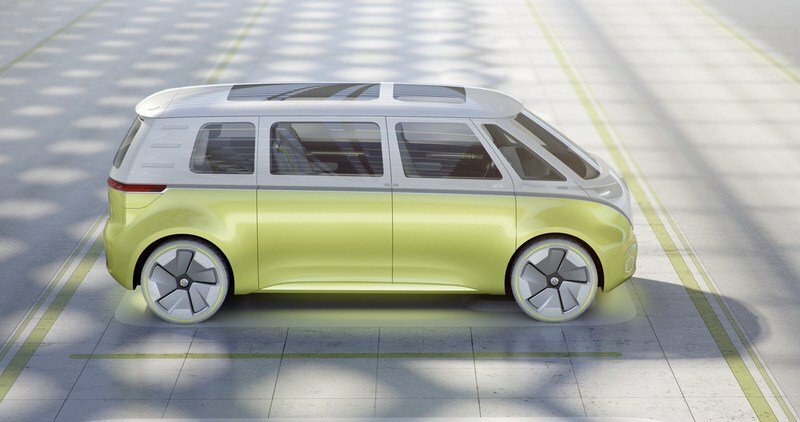 For those who have lived long enough to remember the original Volkswagen Microbus, the sight of seeing all these new T2-inspired concepts must be disheartening, especially with Volkswagen resisting the tug of bringing back the beloved the nameplate. 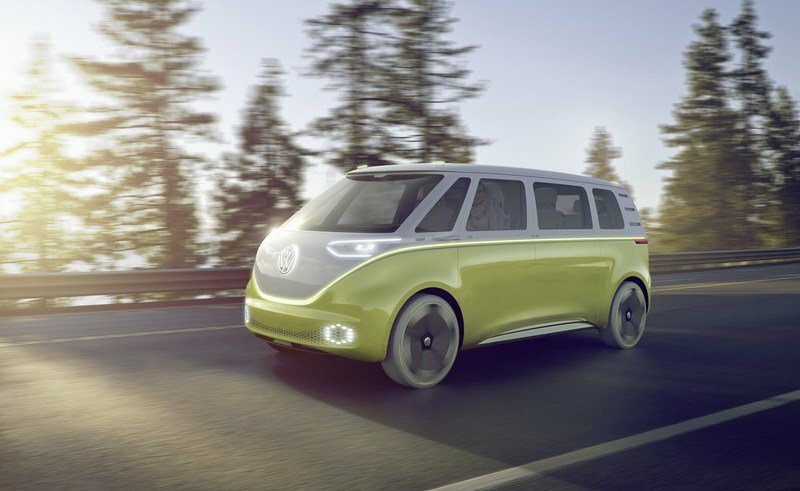 Well, it turns out that decision-makers within the company have had a recent change of heart because finally, a modern iteration of the Microbus is now headed to production. Don’t jump for joy just yet, though, because this model isn’t so much an actual successor to the iconic T2 as it is a model that will be heavily inspired by it. Details are scarce on how VW plans to approach the model, but it is expected to be included in the “ID” range of electric car models that the German automaker is seriously pushing in the wake of the diesel-gate scandal it was embroiled in. 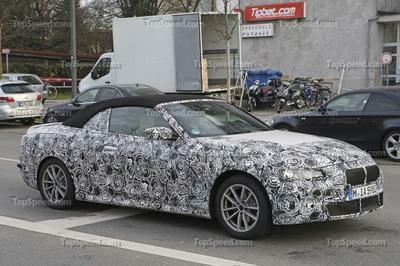 Fortunately, the automaker already has a few concepts lined up to use as pegs in the event it decides to go in that direction. 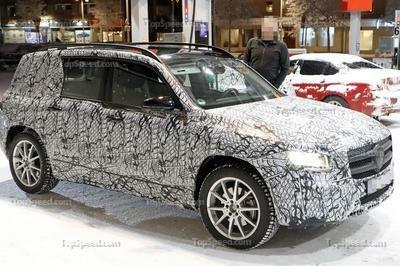 The most prominent of these concepts is the I.D. Buzz, which Volkswagen introduced at the 2017 Detroit Auto Show back in January. Despite its concept status, the I.D. Buzz provides the closest credentials to what an electric Microbus could turn into. It certainly has the inspired look of the classic transporter, and just as important, it carries a pair of electric motors that combine to produce 369 horsepower to go with a range of up to 270 miles. The power numbers also help the concept accelerate from 0 to 60 mph in five seconds before reaching a capped top speed of 99 mph. 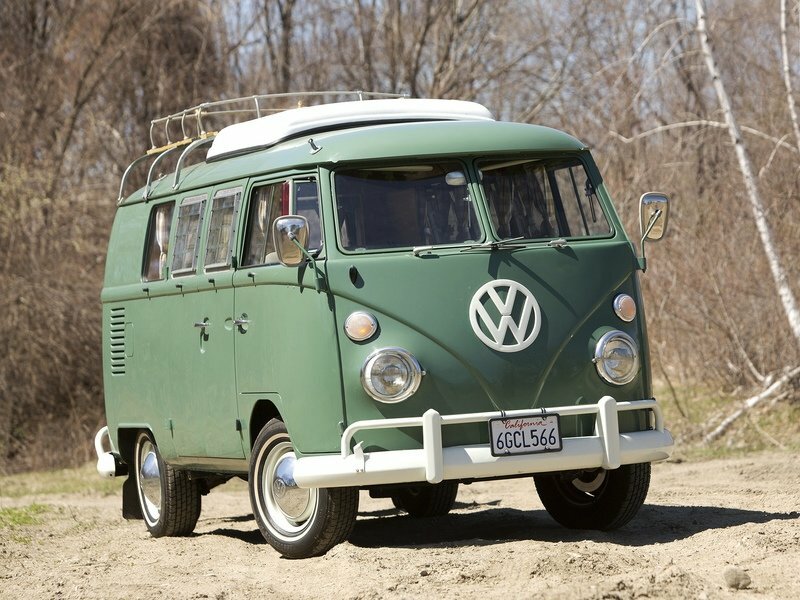 Like the Volkswagen Beetle, the Microbus has evolved into what Stefani describes as “an emotional car”. 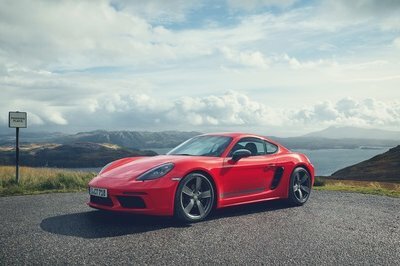 Diess didn’t dive into the details of the model, but he did say that it will be built on top of the company’s MEB electric platform, the same platform that the German automaker plans to use to on its future electric models. We’ve already seen the MEB used on three concepts the company has released in recent years, including the aforementioned I.D. Buzz, the e-Bus BUDD-E, and the I.D. Concept. 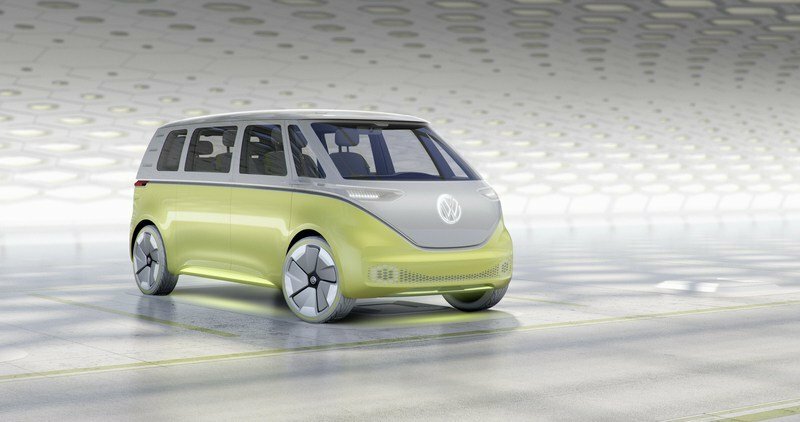 So if an electric Microbus does become part of Volkswagen’s future electric car lineup, it’s going to be developed using the MEB architecture as its backbone. 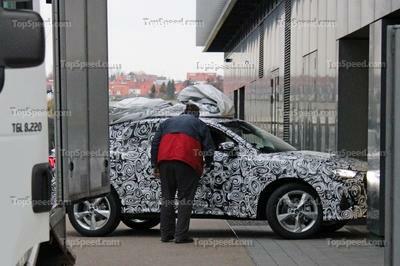 It appears that Volkswagen is keen on making the model look as close to the original Microbus as possible. The finalized aesthetic features of the production version of the Microbus is less known at this point but with Stefani saying that it’s going to use past concepts as inspiration, it appears that Volkswagen is keen on making the model look as close to the original Microbus as possible. That would be the smart way to go about it because it’s the strategy that the company has adopted on the Beetle that helped it retain its emotional appeal. If VW wants to do the same for the upcoming Microbus, it needs to make sure that the model will be heavily inspired by the classic. 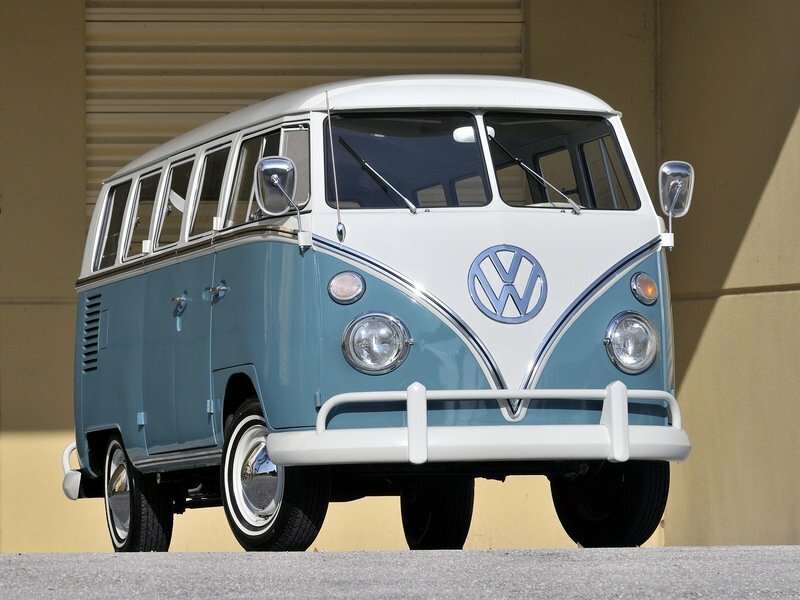 Any other scenario and Volkswagen risks losing that emotional investment that fans of the original Microbus are really all about. As far as a timetable is concerned, don’t expect the model to hit the scene anytime soon. After all, Volkswagen is still in the middle of preparing the first production model – a compact car – that will make use of the MEB platform. That model is expected to be launched in 2020 so expect the electric Microbus to have a timetable that’s a little later than that. Read our full review on the Volkswagen I.D. BUZZ here.